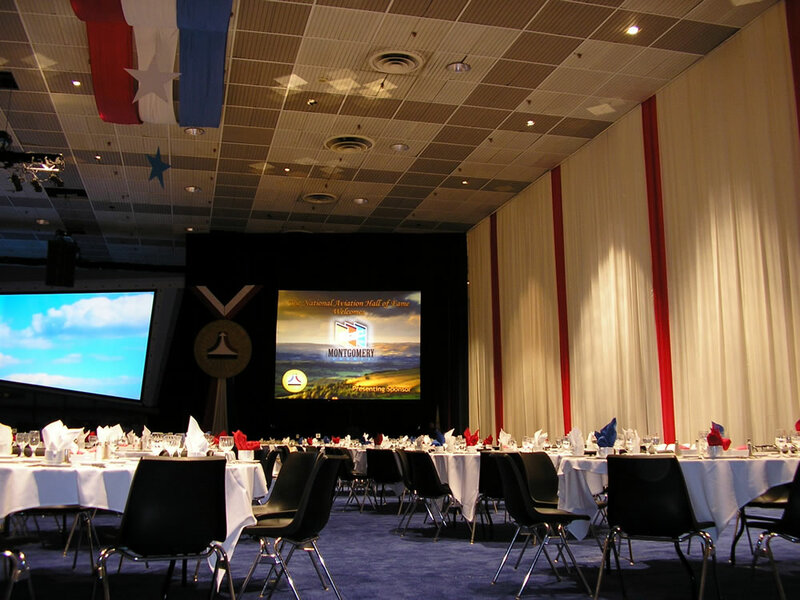 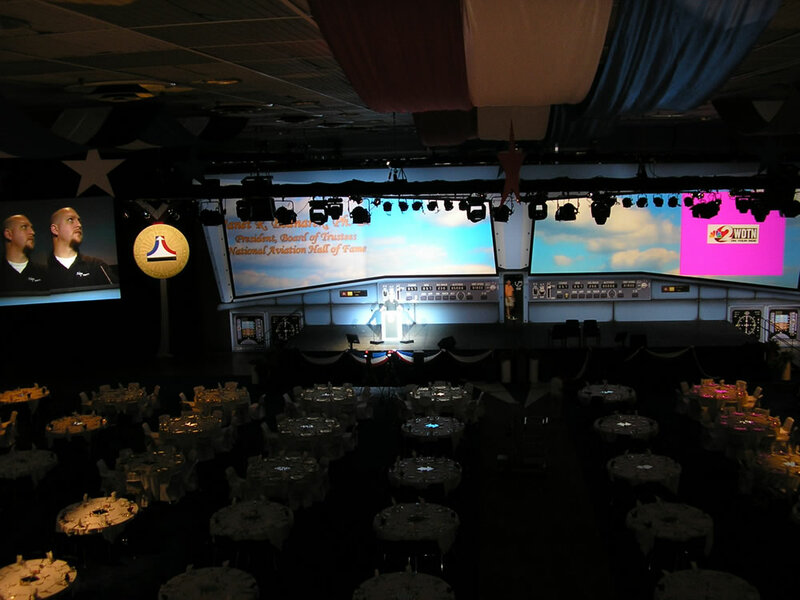 For your Banquet needs, why not give Tradeshow Services, Inc. the opportunity to provide carpeting for your guest to arrive on. 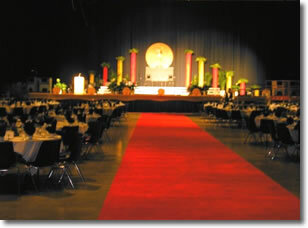 Maybe just carpet the aisles or carpet the whole Banquet area. Throw in some floor to ceiling drape and Ceiling fabrication and your guest will have a pleasurable Banquet experience.